Bangladesh and India have one unflattering similarity. Both countries have gained the unwanted reputation of becoming a haven for anti-secularism and anti-rationalism in recent years. In both cases, the anti-intellectualism tide has resulted in the death of activists, journalists, rationalists and bloggers – all because they dared to question the establishment, because they refused to be shut down, because they did their constitutional duties of being responsible citizens. In Bangladesh, the death toll is evidently higher. As of July 2016, a total of 48 people, including 20 foreign nationals, were killed in attacks by religious fundamentalists. 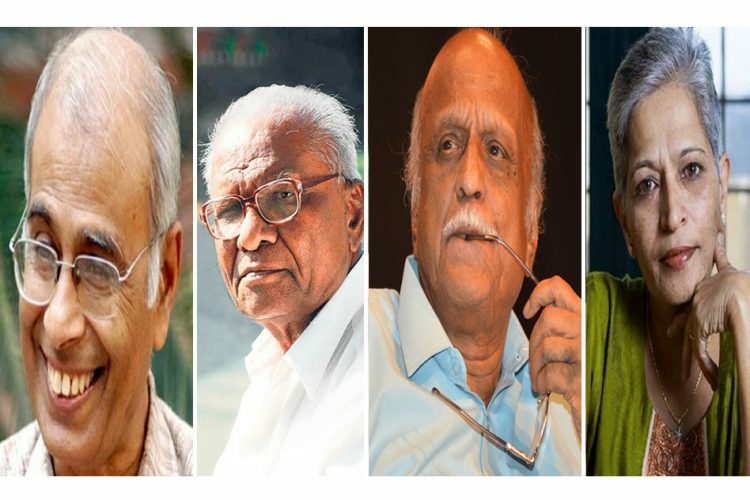 In India, at least four deaths stand out in recent years – those of Narendra Dabholkar, Govind Pansare, MM Kalburgi and Gauri Lankesh. 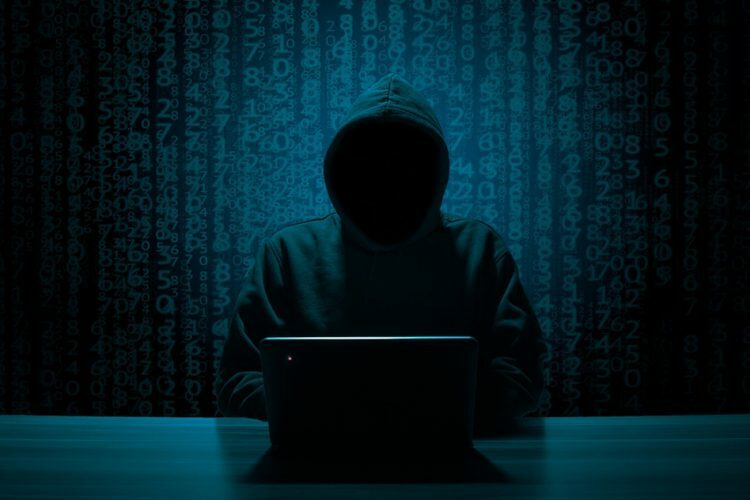 It should be noted that in both countries, the numbers do not account for the countless cases of threats, abuse, censorship and self-censorship. 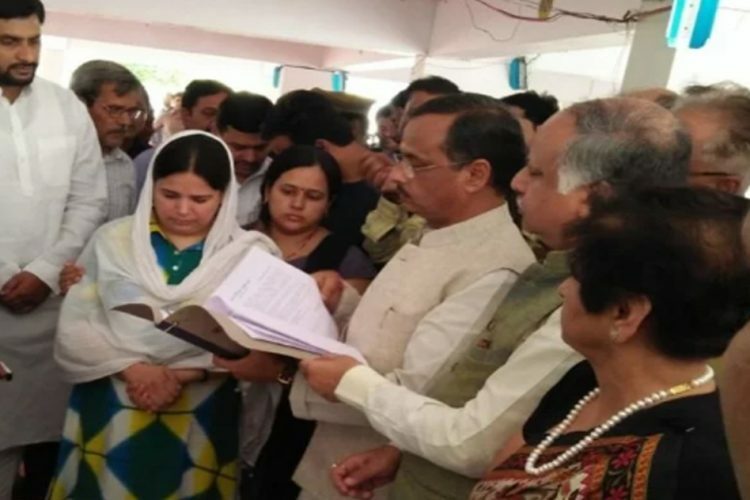 It should also be noted that despite these conspicuous similarities, there is also a damning difference between the ways Bangladesh and India dealt with these tragedies. In Bangladesh, many of the culprits were arrested, convicted and punished. 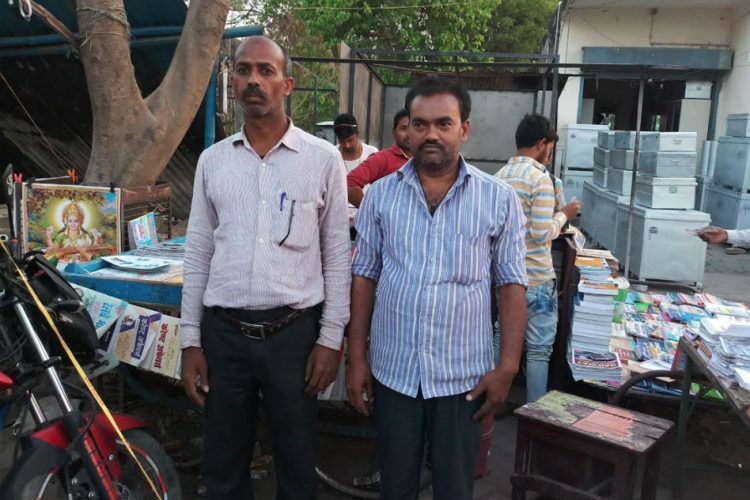 In India, the assassins continue to roam free. 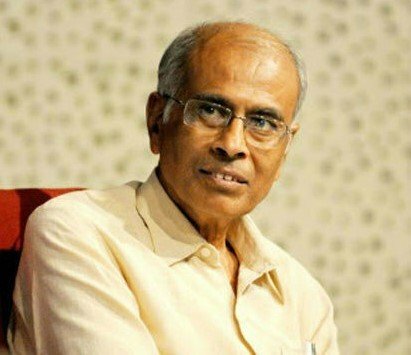 Doctor and activist Narendra Dabholkar was shot dead in August 2013 in Pune for campaigning against superstitions. 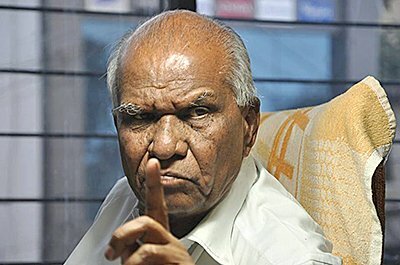 Lawyer and political activist Govind Pansare was killed by assailants in Kolhapur in February 2015 for championing secularism and arguing that Shivaji was a secular leader. 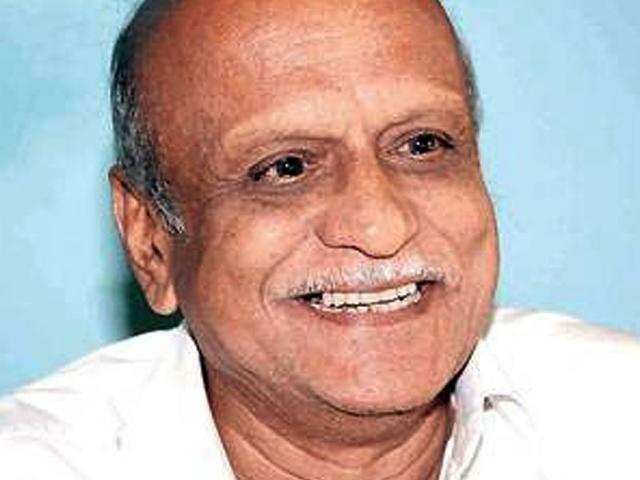 Scholar and academic MM Kalburgi was shot dead in August 2015 for his vocal opposition to superstitions. 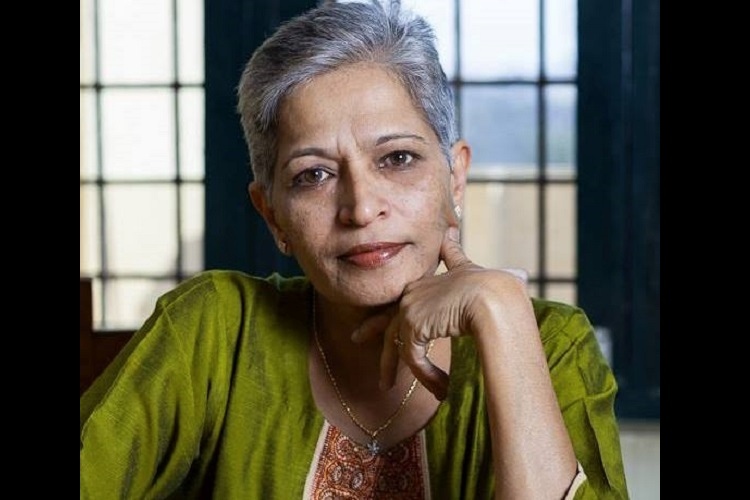 And now, the most recent rationalist to fall to bigotry’s bullets is Gauri Lankesh, who was shot dead by unknown assailants in the evening of September 5, 2017. 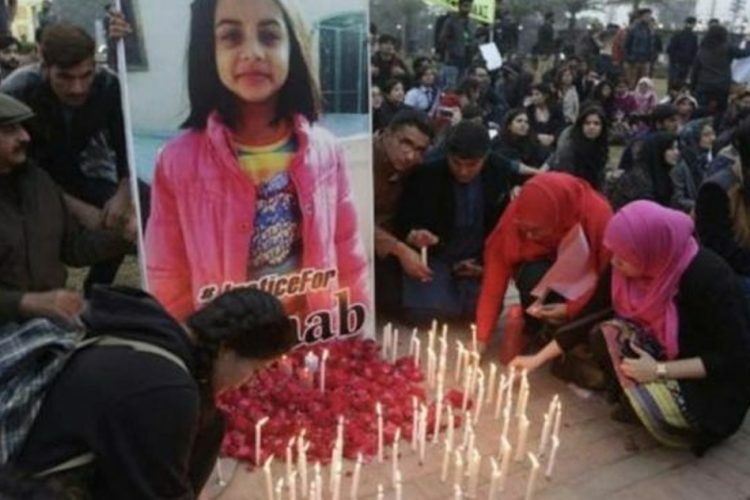 None of the above cases have been probed completely, none of the deaths have been avenged, none of the murderers being brought to justice and put behind bars. One could argue that the investigation into Gauri Lankesh’s death needs more than a few hours, but judging the way the other’s assassinations were dealt with, there is almost zero hope for justice. The Kalburgi investigation, being conducted by the CID after the police failed to nab the culprits, has hit a brick wall. The Dabholkar investigation was particularly prolonged, with the first arrest made only three years after the murder. Currently being conducted by the CBI, even this investigation has no end in sight. 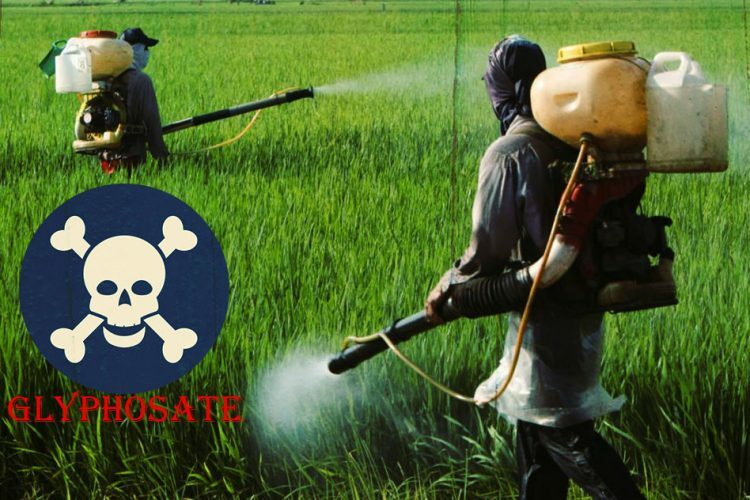 The Pansare investigation also continues to wane, with the Bombay High Court being forced to slap the investigation agencies to action by demanding that they use modern methods and accelerate their pace. In comparison, Bangladesh’s crackdown on intolerant, hardline and murderous elements has been anything but mundane. It has varied from shameful apathy to a full-blown crackdown that witnessed 11,000 arrests in a week. Many families of the slain rationalists in Bangladesh can rightly profess that they got justice. 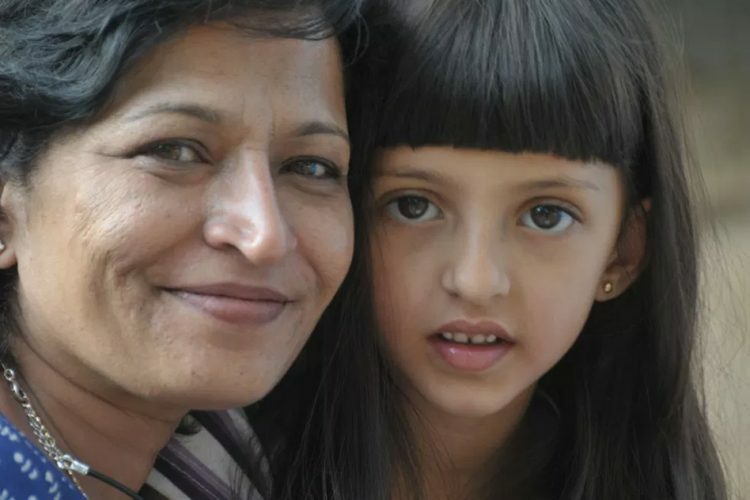 The families of the slain rationalists in India continue to wait for justice. This is a distinction India can afford to live without. And now, yet another free thinker has fallen to the bullets of intolerance. 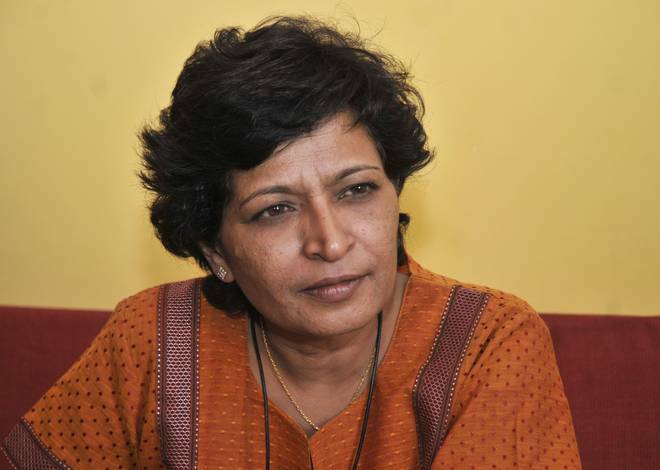 Will it take another Gauri Lankesh to force the authorities and the populace to wake up?